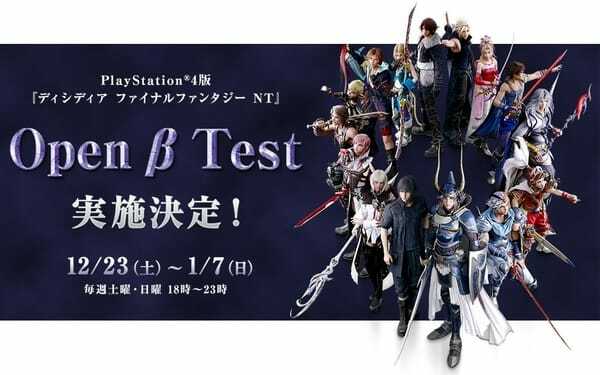 Square Enix will host an open beta for Dissidia Final Fantasy NT in Japan for three consecutive weekends from late December to early January in Japan, the company announced during a stage event at Jump Festa 2018. A PlayStation Plus account will not be required. If you missed it earlier this week, catch the Jump Festa 2018 trailer here. Watch the full stage event below.